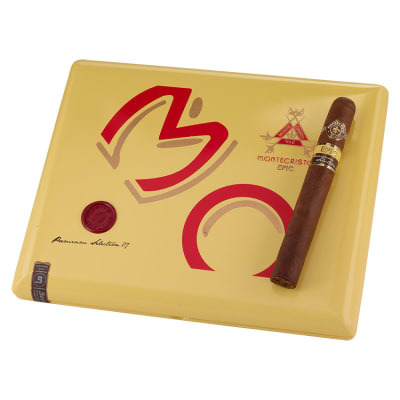 Montecristo Epic is, hands down, one of the best updates to the world's most famous cigar. 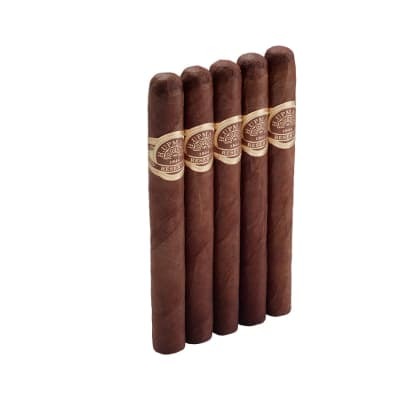 It builds on the medium body of the original by throwing a little something extra in the sauce: select Nicaraguan and Dominican tobaccos that date back to 2007. 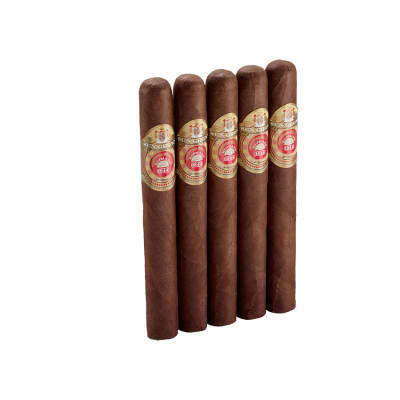 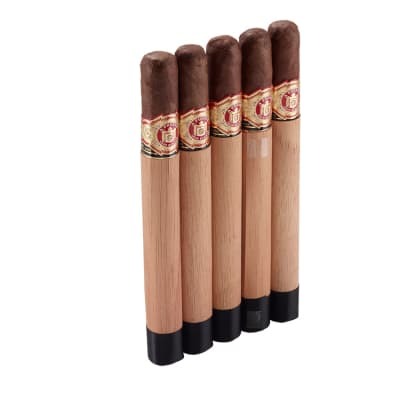 Extra aging on these mouth-watering fillers results in a fuller flavored and bodied smoke than the original, and Ecuadorian Habano wraps it up with a bow. 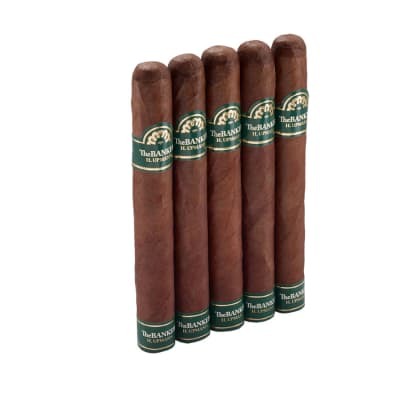 Bring yours home before you miss out - because there is epic, and there is Montecristo Epic.